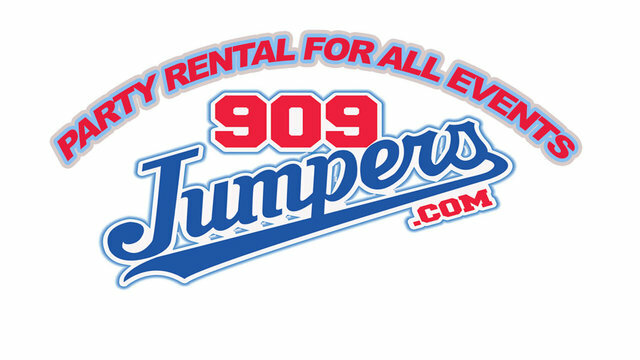 We deliver to Inland Empire and San Gabriel Valley. However due to rising gas prices and increased labor costs we must charge a delivery fee to areas outside our normal delivery area. Use this map to determine the approximate delivery fee and order minimum for your address.